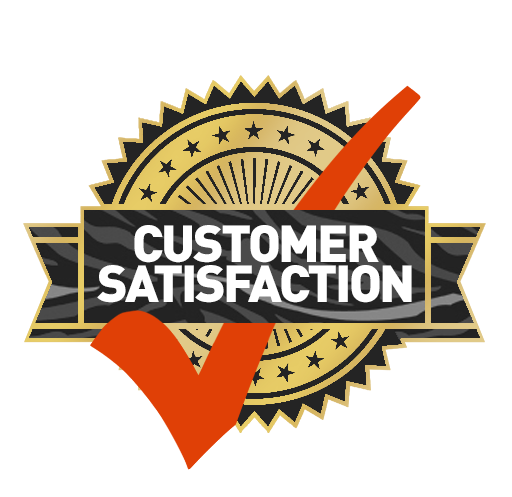 We're so sure that you will love our products here at Stix & Stones that we offer our 100% satisfaction guarantee. If you have a problem with your order and no one else can help, send us an email to support@stixnstones.ca and we'll do OUR S&S GUARANTEE BEST to make things right! 4.3 oz 100% Deluxe combed ring-spun cotton. Super-soft, lightweight, hand printed. Wash instructions, Cold water, Like Colors, Hang dry. Body Width is measured 1” down from the armhole. Body Length (HSP) is center front length measured from highest point on the shoulder (HSP) down back, to bottom hem.